24 hours in a day. It’s the one thing that makes everyone in the world equal. 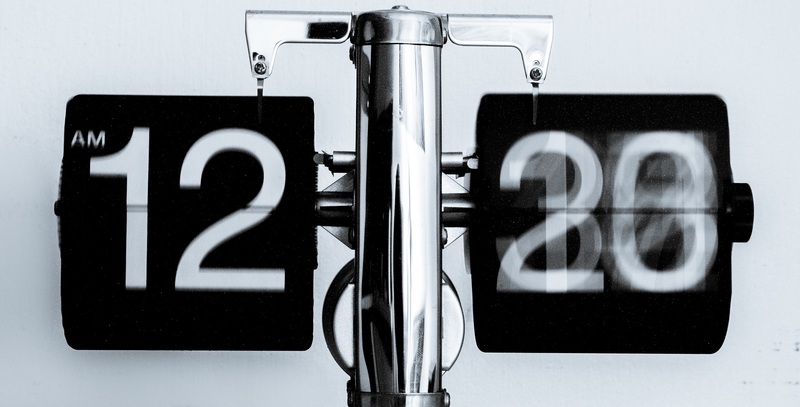 Regardless of class or status, everyone has the same amount of time. How you maximize that time is another thing. New time management philosophy supports that you can not only maximize your time, but also multiply it to get more time. Dr. Stephen Covey emphasized one of the key characteristics of traditional time management in his book, “7 Habits of Highly Effective People.” The Time Management Matrix has two axes, Importance and Urgency. Importance is the degree to which the action will have an effect on your goals. Will this action move the needle? Urgency is the degree to which those actions demand your immediate attention. 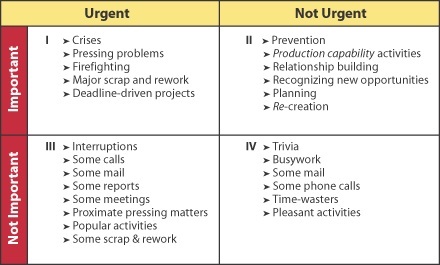 Covey emphasizes the importance on maximizing time by encouraging we spend the most amount of time in the second quadrant, Important / Not Urgent. By spending the largest amount of time and resources in the second quadrant, we reduce the size of quadrant one and three. Physical health is an example of the impact of the second quadrant. Keeping our body in shape and working out consistently would be a quadrant two activity. By staying in shape, we reduce the amount of crises realted to phsyical health such as heart issues. This time management philosophy has been the pervasive mode of thinking for many years. However, a new philosophy has emerged which has created a third dimension to the matrix. 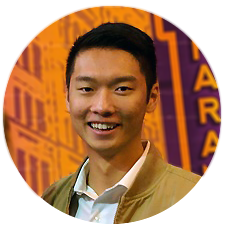 These new thinkers are described by New York Times best seller, Rory Vaden, as Multipliers. Multiplies not only judge an action by how urgent and important it is, but also judge it by how long will it matter. Significance is the degree to which the action will improve your future. By judging your actions by asking the following questions today, you can multiply your time for tomorrow. Can I Eliminate It? – Is the task even worth doing. Give yourself the permission to say no to tasks to create more time today. By saying yes to unnecessary tasks, we simultaneously say no to all other tasks including the necessary ones. Can I Automate It? 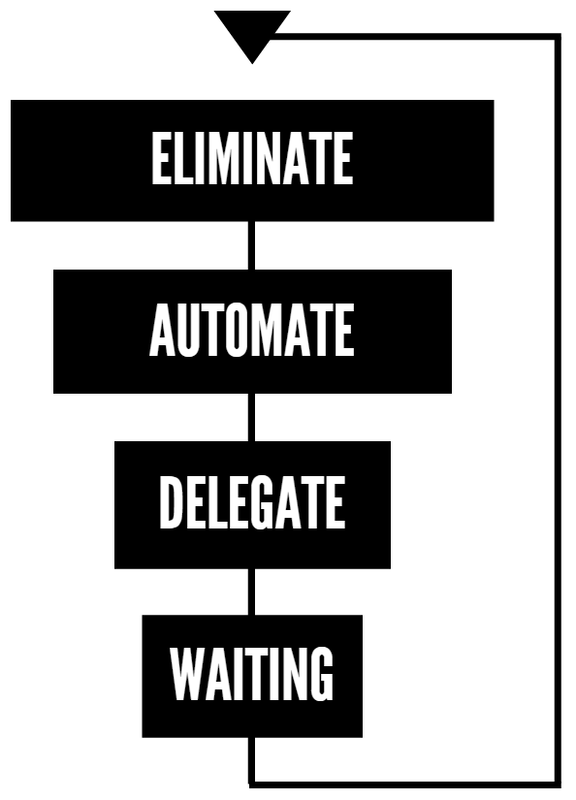 – Is it possible to create a process which will repeatedly do the task for me? This sometimes requires an upfront amount of time to set up, however your return on time invested will greatly outweigh that upfront amount of time. For example, by setting up automatic bill pay, we may have to spend an hour to set it up initially, but we remove the 20 minutes we use per month if we use manual bill pay. Within 3 months, you quickly made your return back. Automation is to time as compounding interest is with money. Can I Delegate This? – Can I train someone else to do the task? The typical person doesn’t want to spend the time to do this because they don’t believe that someone can do the job as well that they can. That belief might be true for the first, second, and perhaps third time, however they will eventually master the tasks just like you did. Like automation, if you spend the upfront time to train someone else, the return on time saved will be drastically larger than the upfront cost. Can I Do This Later? – This is the final question you should ask yourself, if you cannot do any of the following actions, ask yourself can the task wait to be done? There is a difference between procrastinating, and deciding that now isn’t the right time. This is the patience to do the insignificant things later. If it can wait, don’t remove it completely, move it back up to the top of the list of questions, what you may find is that you should have just eliminated it in the first place. If it can't wait, it's time to roll up your sleeves and get to work. With this in mind, how are you maximizing your time? Perhaps it’s time to do a review of how you look at your to do list and perhaps even begin creating a do not do list.